LISTEN. LEARN. PROFIT. 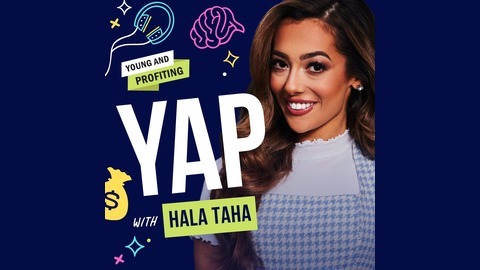 Young and Profiting podcast helps you grow financially and professionally by investigating a new topic each episode. Negotiate like a BO$$! 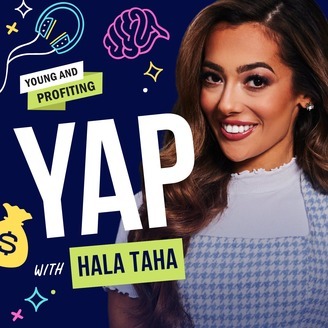 This week on YAP, we’re talking to Christopher Voss, a former leading FBI international hostage and kidnapping negotiator. Now Chris spends his time as an author, professor and coach, teaching others how to apply his learnings from international crisis and high-stakes negotiations to the business world. Chris is regarded as one of the most influential negotiators of our time. He wrote the massive best-selling hit, “Never Split the Difference,” which lays out actionable negotiation strategies which we'll uncover in this episode. Tune in to hear Chris' negotiation secrets and tactics like labeling, mirroring, unlocking that's right breakthroughs, diffusing negativity with empathy and more!